Home / Nicko McBrain / Happy Birthday Nicko McBrain!!! Feliz aniversário! 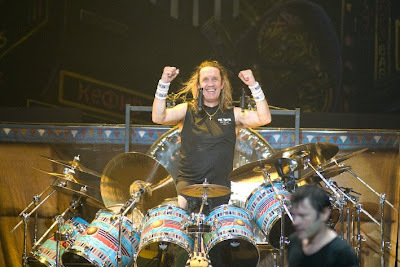 Mr. Michael Henry McBrain, 57 anos!